All paid activities must be scheduled at least two weeks in advance. 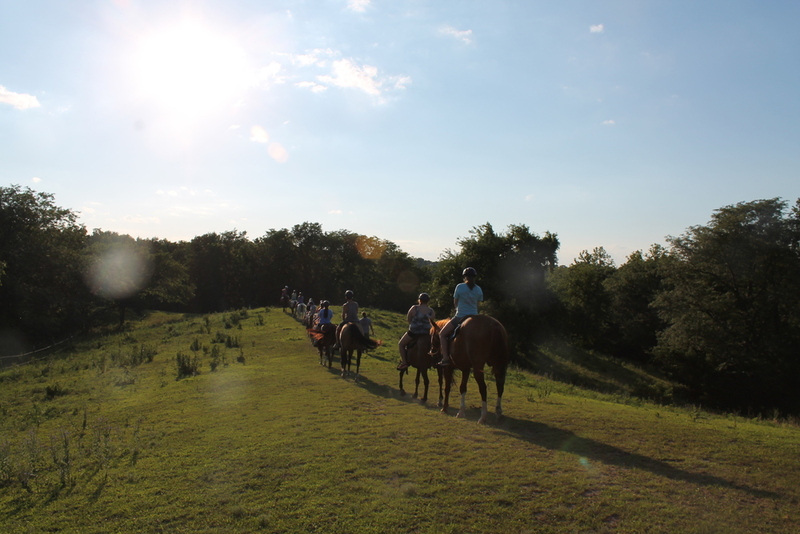 For guests of Heartland Center, we provide self-led, first come first served activities free of charge. Maps and equipment are located in the Conference Center. 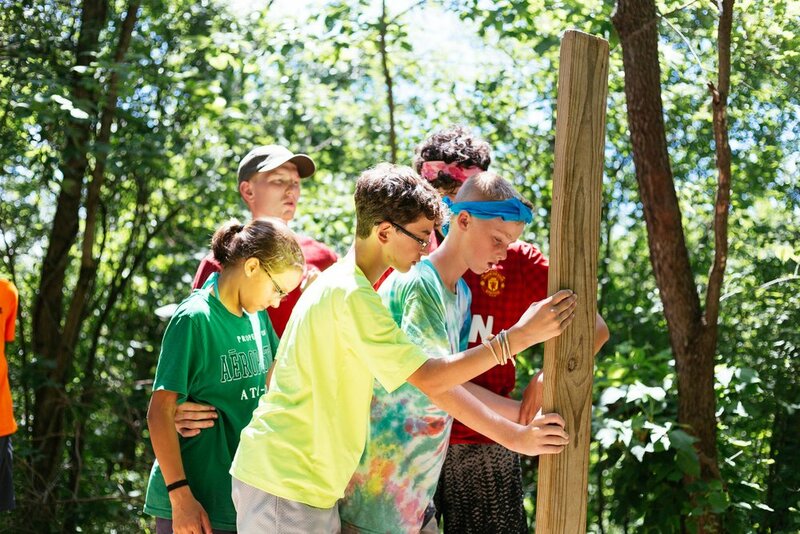 Sharpen your edge as your group is challenged to think creatively as a team to overcome obstacles and collaborate in unique ways. You will be able to apply the lessons learned together in many areas of your daily lives. During inclimate or cold weather, The Edge may be moved indoors. Note: All participants need to complete a recent year Release of Liability & Health Form to participate in any Heartland Activity. Please download and have the forms completed before arriving for your scheduled activity. If you have any questions or concerns about your experience do not hesitate to contact us. Activities may be subject to weather and time constraints. 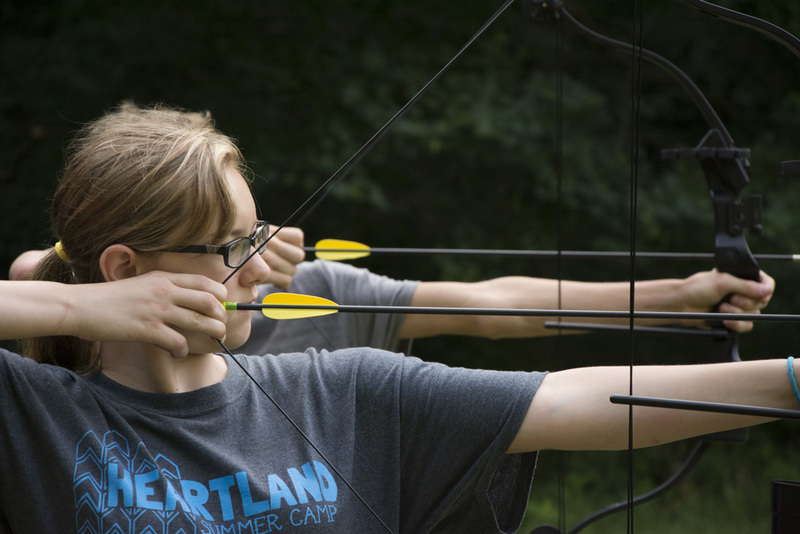 Heartland's team building course is custom designed to meet both personal and organizational developmental goals for groups of all kinds. Our facilitators are trained and experienced to challenge your group while maintaining a safe environment. We operate on the philosophy "your challenge, your choice." 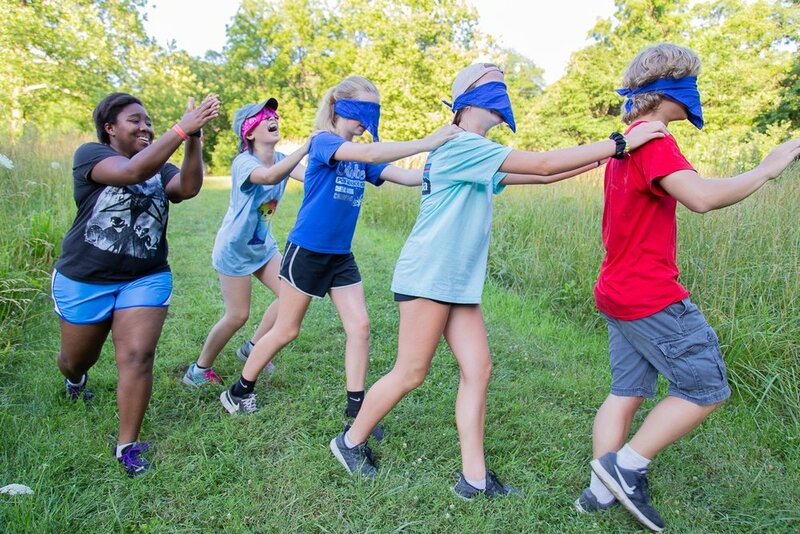 We will encourage individuals and groups to push beyond perceived boundaries, but will not allow pressure on any participant to engage in activities outside of their own comfort or safety limits. 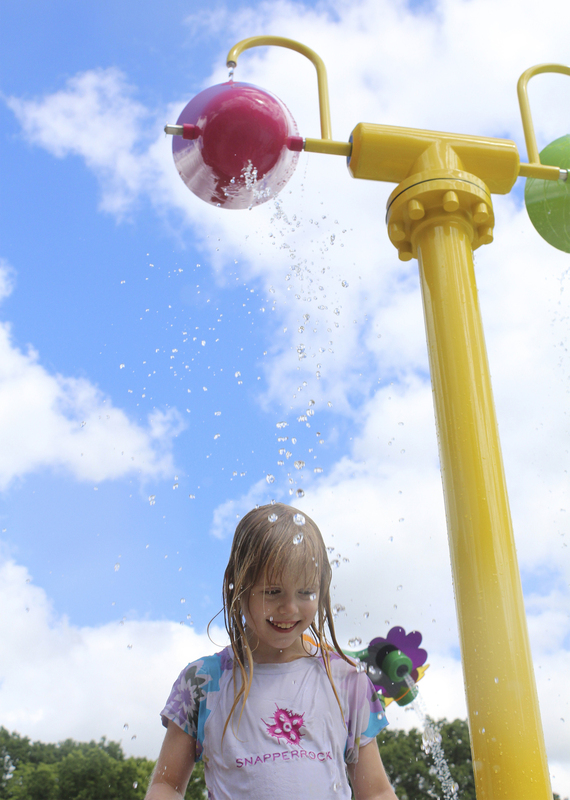 Reach new heights as you are challenged to overcome barriers on The Summit’s 40 foot tower. Trained facilitators will customize your challenge experience to help you reach your group's desired outcomes. These experiences often help build self-confidence and awareness, generate a focus on team support, inclusion and encouragement. And it’s just plain fun! 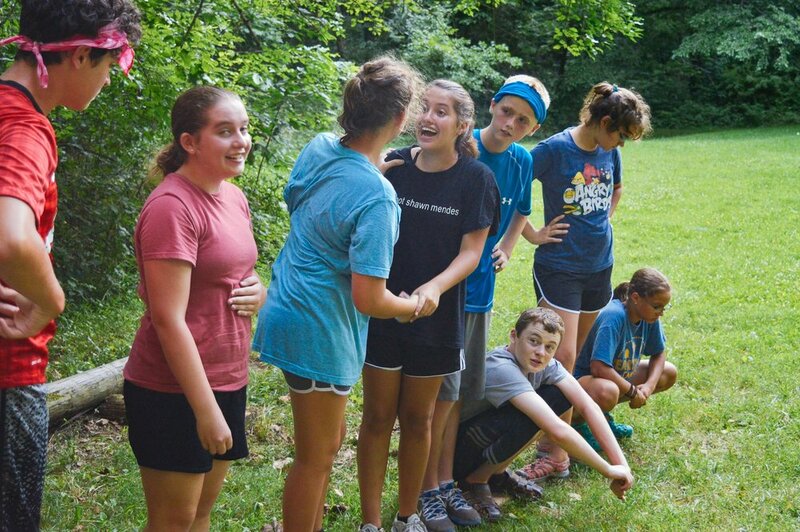 For an abbreviated, just-for-fun high ropes session, see "Clip" below. 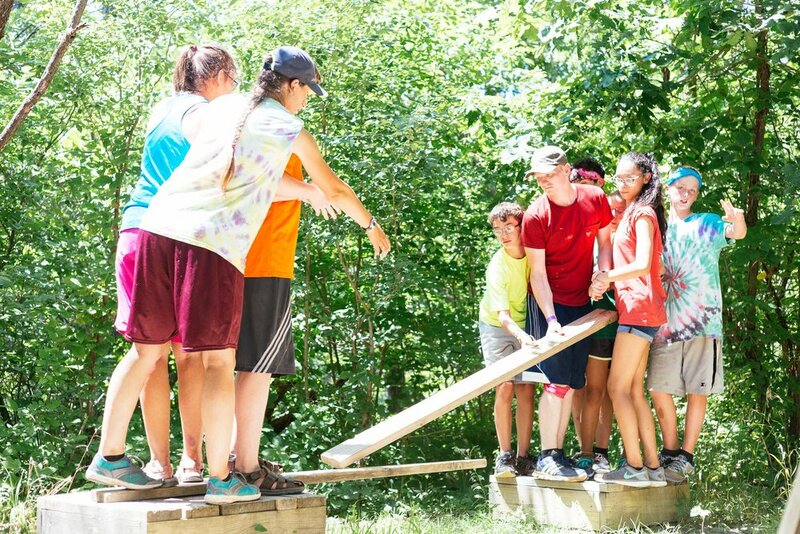 Heartland's high ropes courses are custom designed to meet both personal and organizational developmental goals for groups of all kinds. 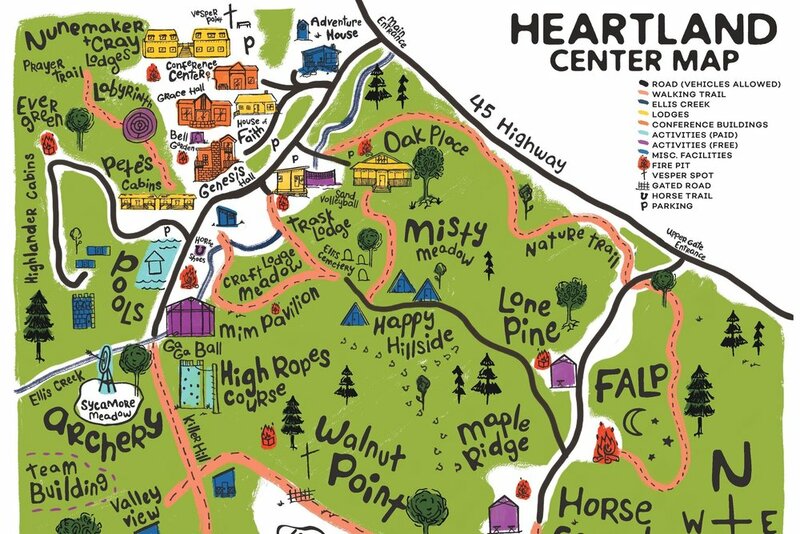 Heartland Center is committed to a safe and meaningful experience for all participants of our high ropes courses. Our courses are all inspected annually by a certified organization to meet the standards of the ACCT (Association for Challenge Course Technology). Climb the rock wall, zip through the trees, and challenge yourself on a third element chosen by our trained facilitators. 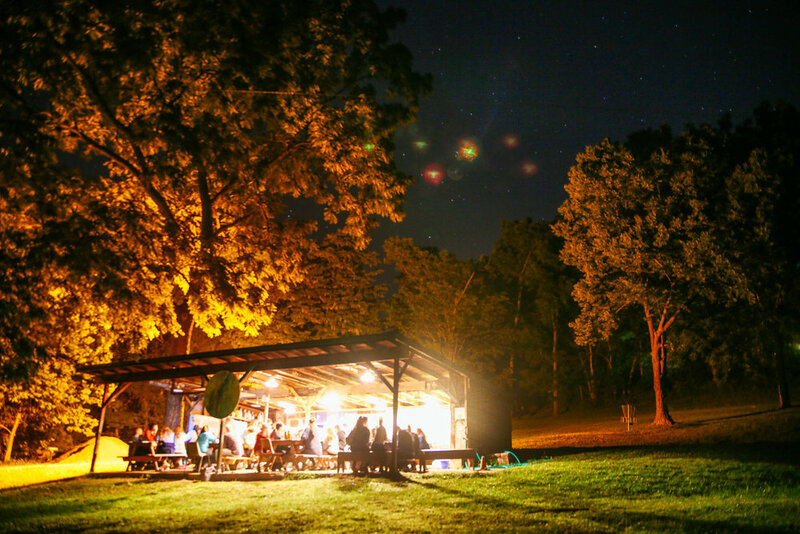 An abbreviated, just-for-fun experience on our high ropes course. 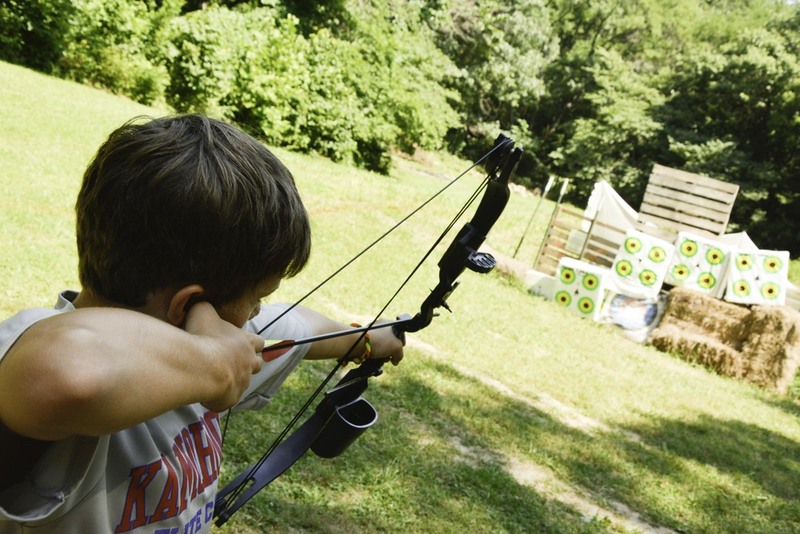 Brush up on your Robin Hood impersonations and shoot for the bulls-eye at our archery range. 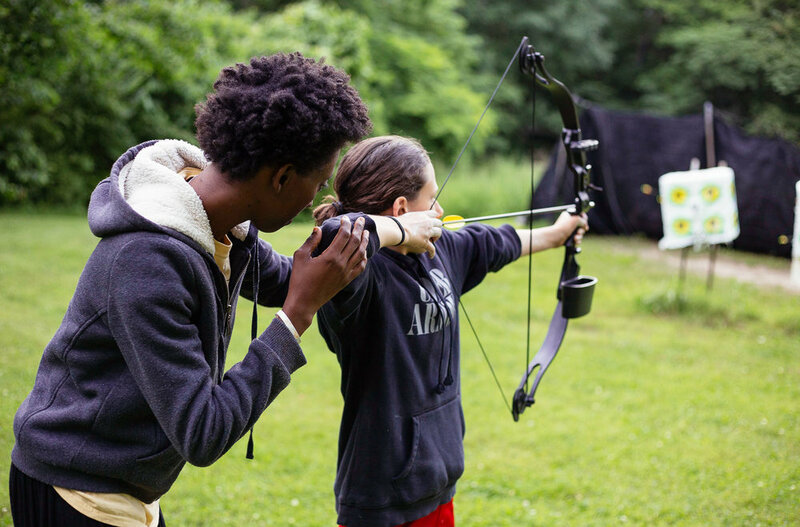 This activity is geared toward youth interested in learning basic shooting skills. 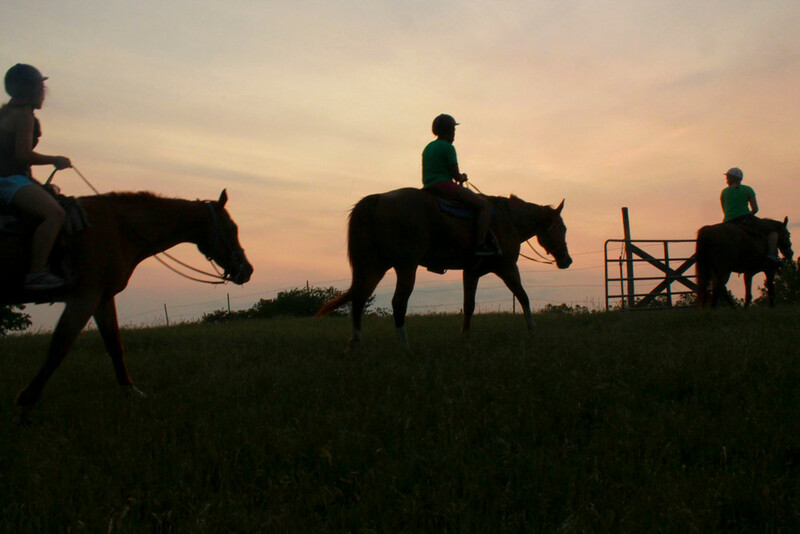 Horse rides are closed for the Fall 2018 season. Check back next Spring! Swimming: ALL NEW AQUATIC CENTER!